Autumn “fall” is coming and the leaves are changing. 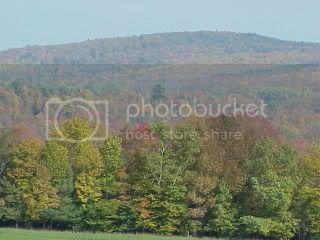 Its a little early right now but over the next 4 weeks the leaf colour change will really start to happen. 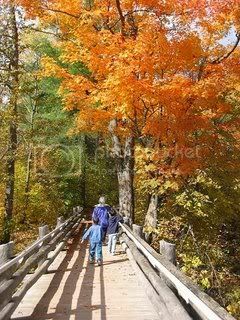 Maine is well known for autumn foliage and leaf peepers who will travel long distance to see it happen and being where we are right in the centre of the state and close to I95, we get a lot of guests coming to stay. We are within easy reach of so many places, Greenville and Moosehead lake, Mt Katahdin, Arcadia National Park and Baxter State Park as well as having so many scenic drives all around us here in Dexter Maine. 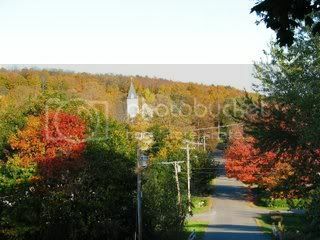 We’re running plenty of “specials” this autumn giving great deals on accommodations here at the Brewster Inn so you too can come and experience the colour that we get to see up here. 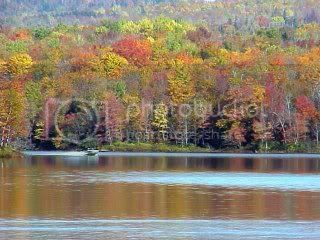 This entry was posted in Seasons and tagged Arcadia National Park, autumn, Baxter State Park, Brewster Inn, Dexter, fall, fall foliage, Greenville, leaf peepers, leaf peeping, Moosehead lake, scenic autumn drives, scenic drives, specials by admin. Bookmark the permalink.